Whilst Glasgow is bathing in sun and enjoying unusually high temperatures, Glasgow Bike Tours’ guides are “slaving” away, making sure that our tourists are getting to see the best of all that Glasgow city has to offer in terms of its sights, sounds, culture and architecture. 2018 is proving to be a very sunny summer with record temperatures for most of the months and this has brought record numbers of tourists to Glasgow looking to see what Scotland’s second city of the empire has to offer. Luckily, our bike tour guides are ready willing and able to do just that, showing off Glasgow’s beautiful architecture; all-year-round culture and curious history. Why get stuck in noisy traffic on a bus trip, when you can see the city by bike, avoid the traffic and pedal along quiet cycle paths with the wind in your hair. You will even tour remote parts of Glasgow not possible by car or bus. Glasgow has so much to offer that it can be difficult deciding which sights you are going to see and which ones you are going to miss out. We start off just East of Glasgow city centre at one of Glasgow’s best micro-breweries and immediately arrive at Glasgow Green, which is a green space gifted to Glasgow by King Charles IV and although being steeped in modern Scots’ history, is now as popular with Glasgow’s music lovers thanks to music festivals; BBC proms; the World Pipe Band Championships and the like. There is the then the welcome breeze of the river Clyde cycleway, along which there is more history and architecture than you can shake a stick at. There is the also the “Squinty Bridge”, so called for reasons that become apparent when you see it, in fact you will cycle across it. 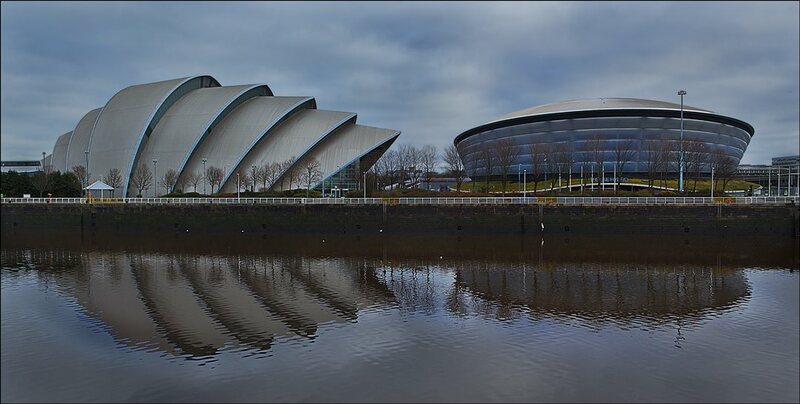 Such is the popularity of the name that Google Maps has it recorded by its nickname rather its real name, the Clyde Ark. A mile later we are taking in the Armadillo and Hydro and learning that Glaswegians love to give buildings and bridges a nickname rather than sticking to the real name. Pedalling in to the West of Glasgow and you are greeted by a very different feel, with its coffee shops, bars, theatres, posh people; Victorian architecture and sandstone buildings. 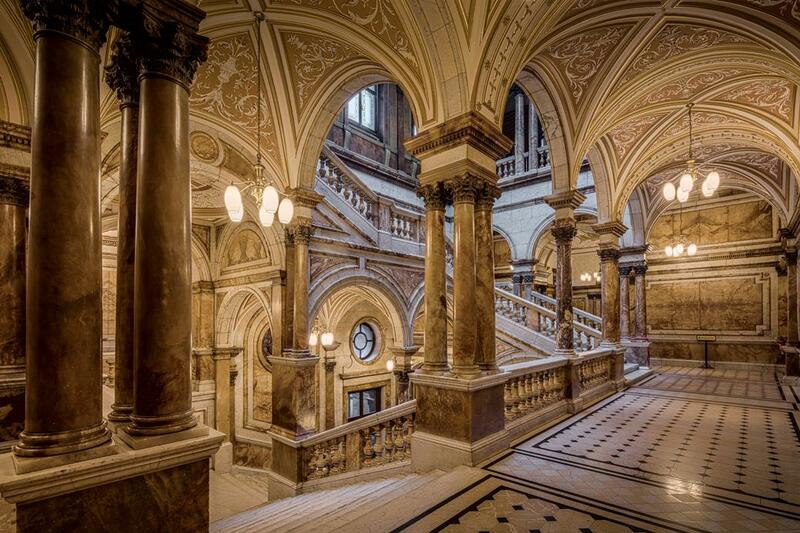 If you’re looking for wow factor, then look no further than Kelvingrove Art Gallery and Glasgow University. 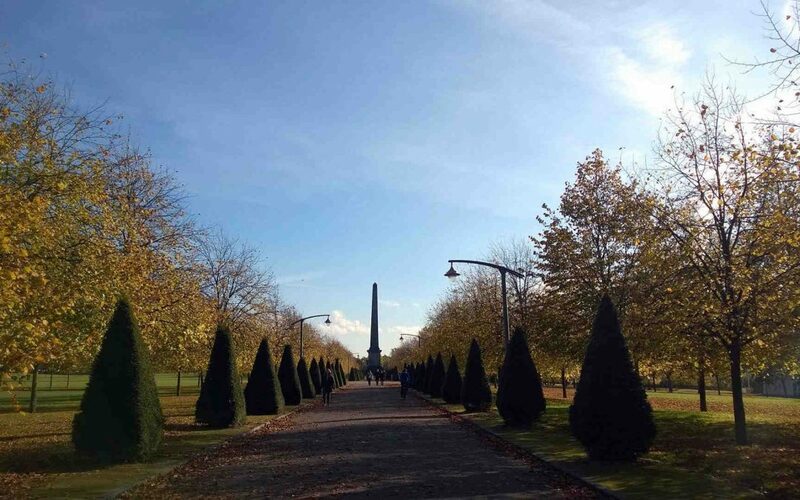 From the West End of Glasgow and back to Glasgow’s city centre will have you feeling like you have left the city and arrived in the countryside, such is the quantity of green space, rivers and wildlife. So why not let us give you a guided bike tour of the city and from this introduction you can decide which sights you want to go back to and spend some more time getting to know.